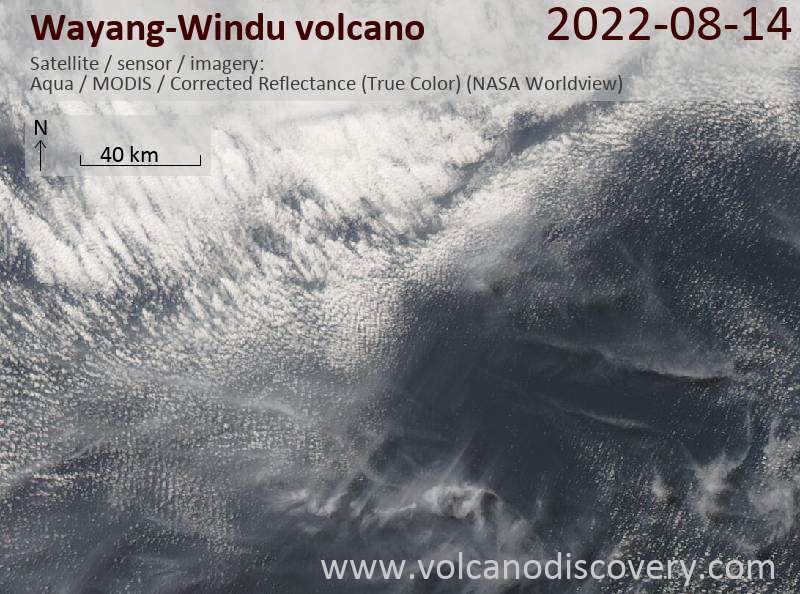 Gunung Wayang has a 750-m-wide crater open to the west with 4 fumarole areas. 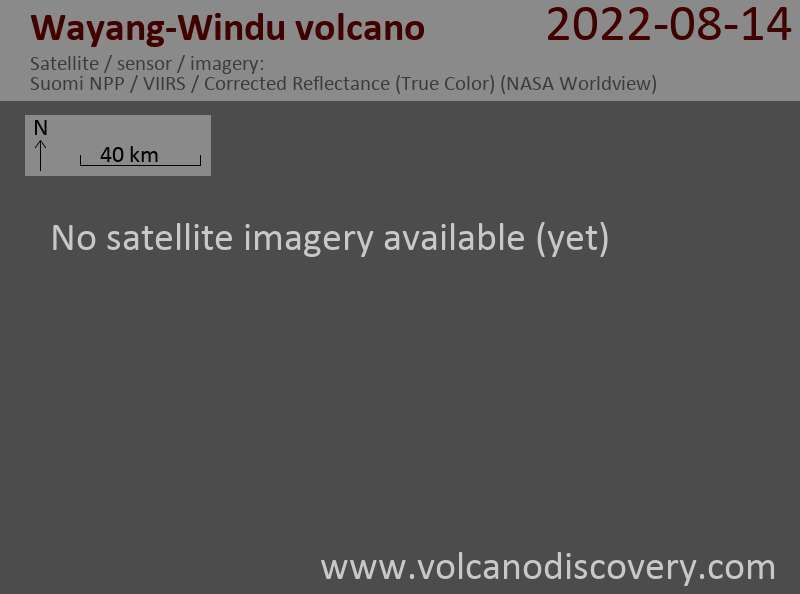 Gunung Windu 1.6 to the SW of Wayang contains a 350-m-wide crater open to the ESE. The area is a site of hydrothermal exploration.